“A Huge HI” From Steve’s Garden Bags. Yes, we offer a very different alternative to rubbish removal that removes the headache of rubbish being taken away. How, do we do that? We offer a service like no other in Perth which actually cares about clients, respects your time and most of all comes at a great price. Yes, it’s all about rubbish being removed at any size. How would you like your place cleaner than ever than before, we can do that for you! 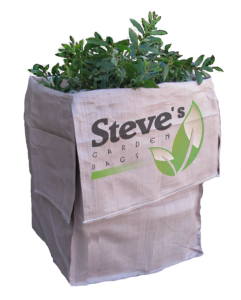 Steve’s Garden Bags can provide these bulk rubbish removal services on a regular basis, or just for those one-off clean up days, simply advise us what suits you. People moving house – Moving house or rental property? Get us to clean up for you. Proud house owners – Need an overall clean up so it’s all ship shape. Give us a call now! Your rubbish is our business! Talk to Steve about your bulk rubbish removal needs today on 0418 915 378 Call Now and get cleaned up the right way!